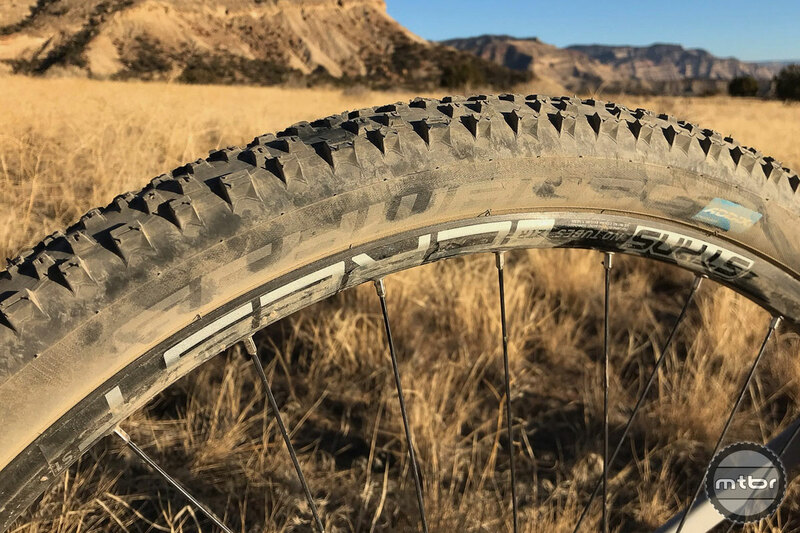 The Schwalbe Nobby Nic is a popular all around tread that’s gotten the Addix compound treatment and larger sizing options, including the 27.5×2.8 that is tested here. 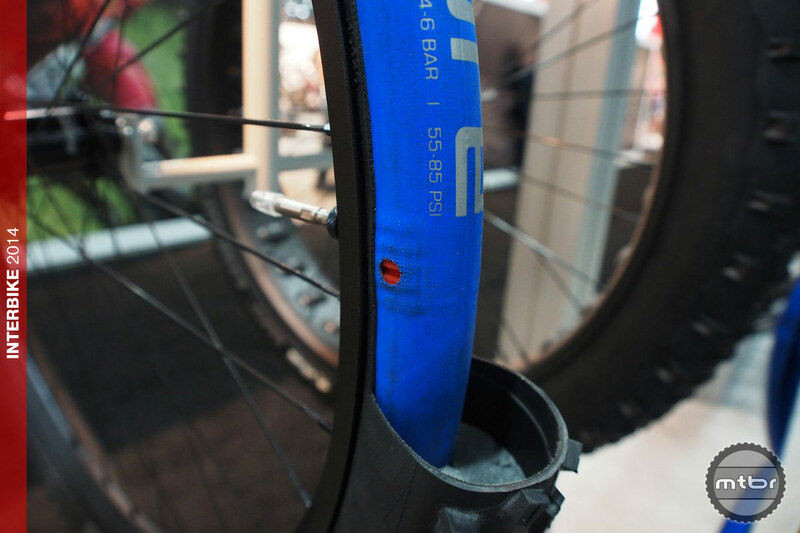 Schwalbe uses good rubber. 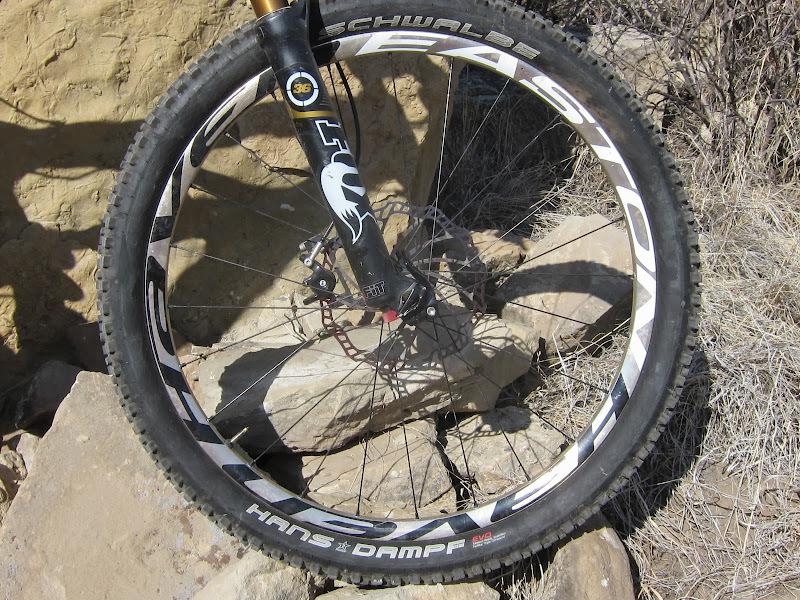 But if there was an opportunity for improvement, durability on rocky terrain was it. 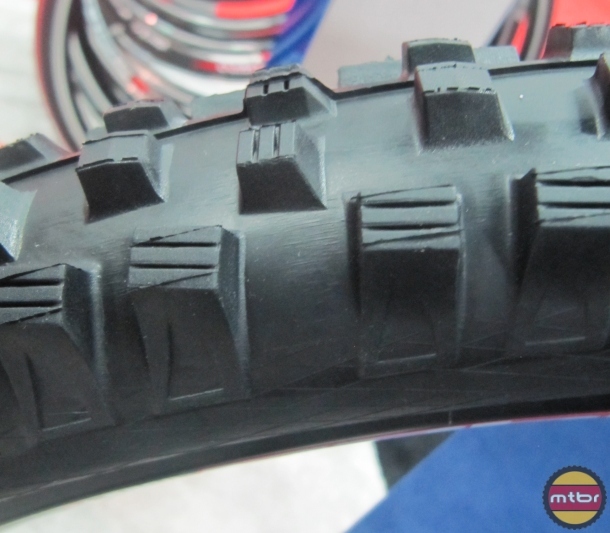 Now the German tire maker says it’s addressed that and much more with its new Addix rubber compound. 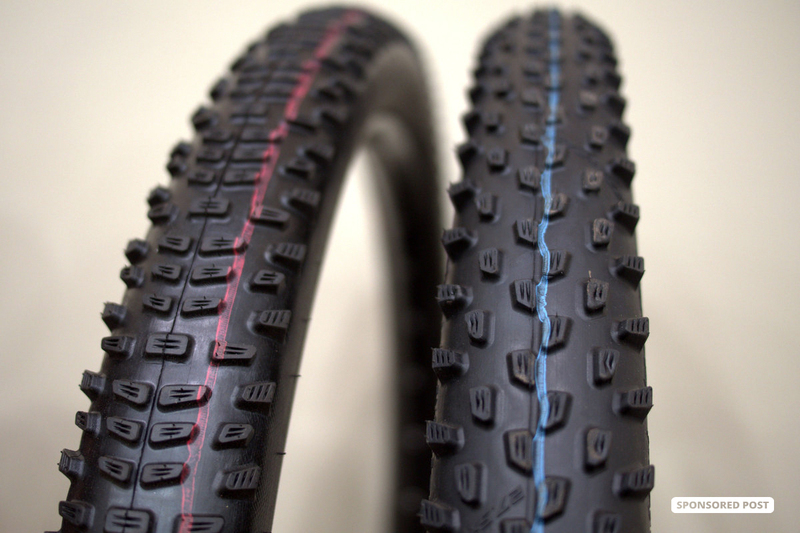 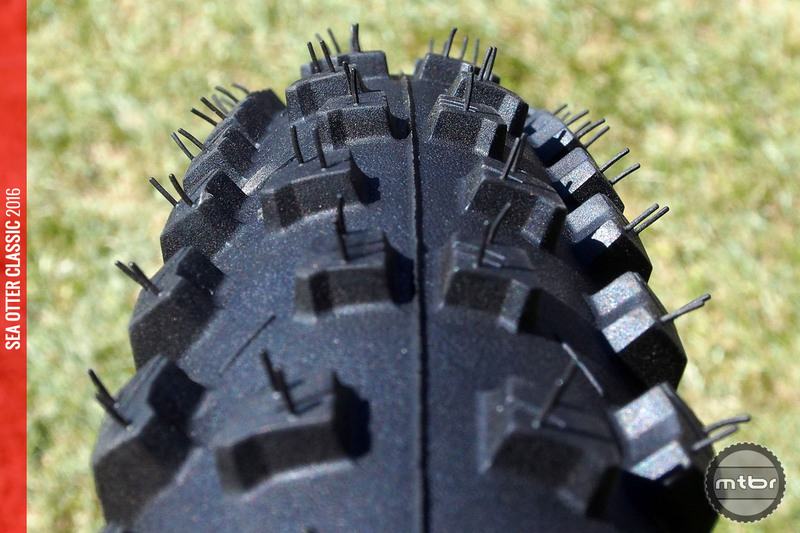 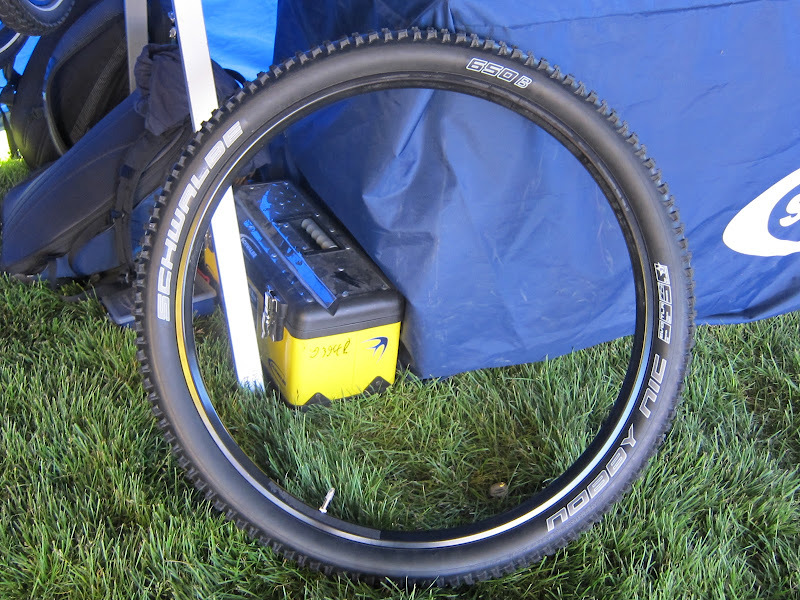 Two years ago Schwalbe hired a mad scientist to redesign their tire compounds. 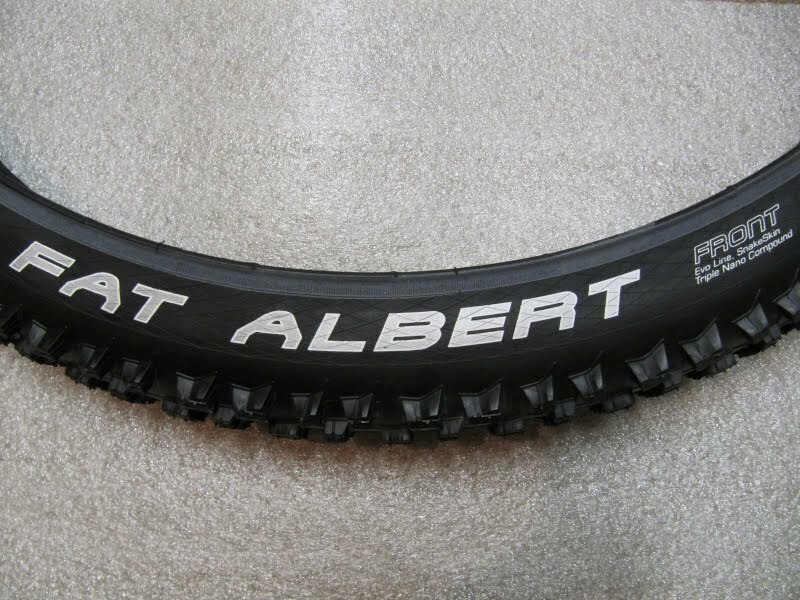 The end result is claimed to offer best in class grip, durability, and rolling resistance. 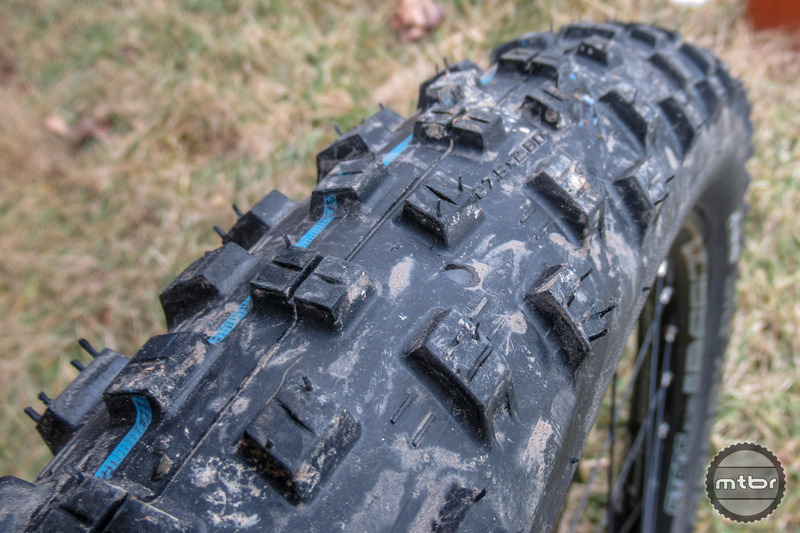 German tire maker brings back legendary trail tire, unveils budget-friendly Active Line, rolls out gravel and cyclocross options, and launches 20” model just for kids. 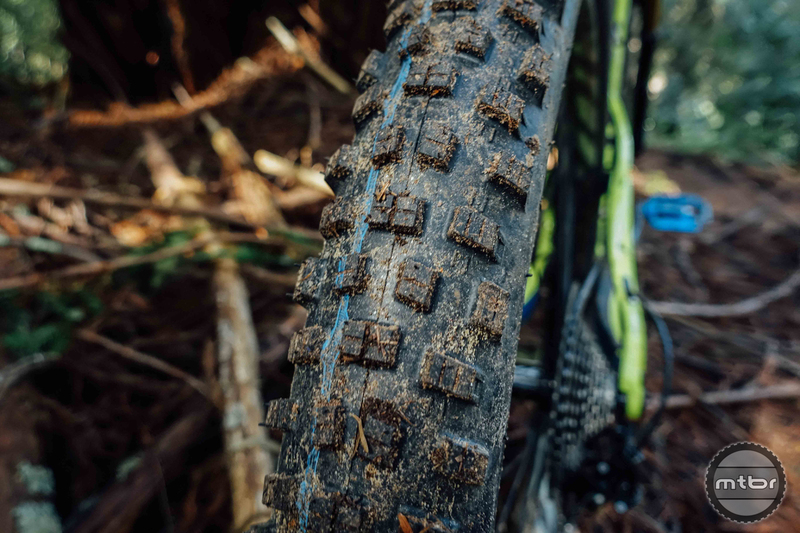 Schwalbe seeks to revolutionize tires with a system that achieves low pressures for good traction but with good puncture resistance. 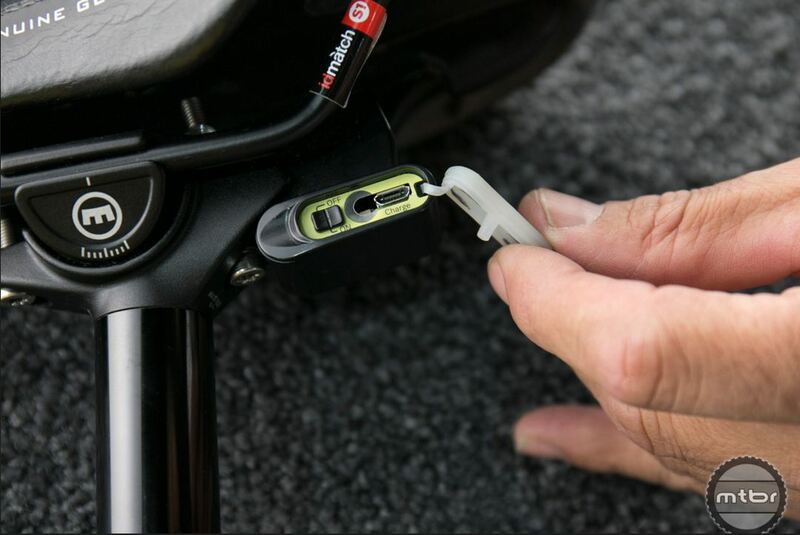 The dual chamber system allows extremely low air pressures around 14psi without the risk of snake-bites or the tire slipping on the rim. 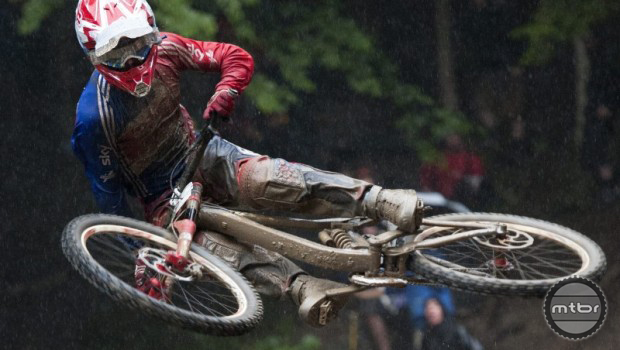 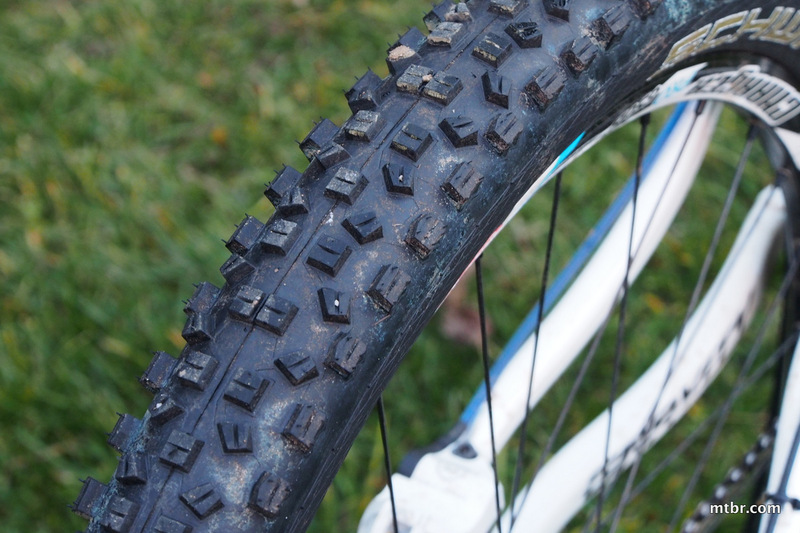 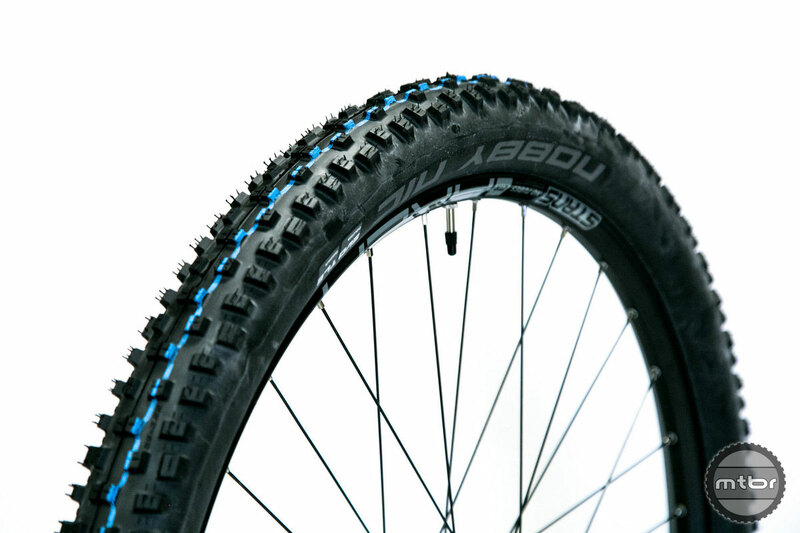 The Schwalbe Magic Mary is an excellent tire for loose, wet and muddy conditions, and excels as a front tire. 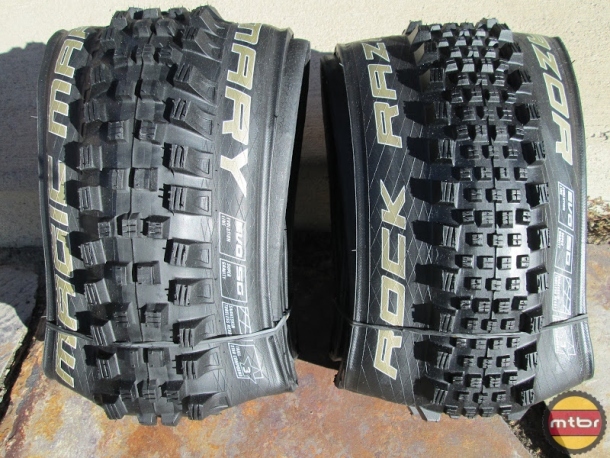 The Rock Razor is a rear only specific tire, and excels in dry conditions, and the semi-slick center knob design offers a quick acceleration, response and control. 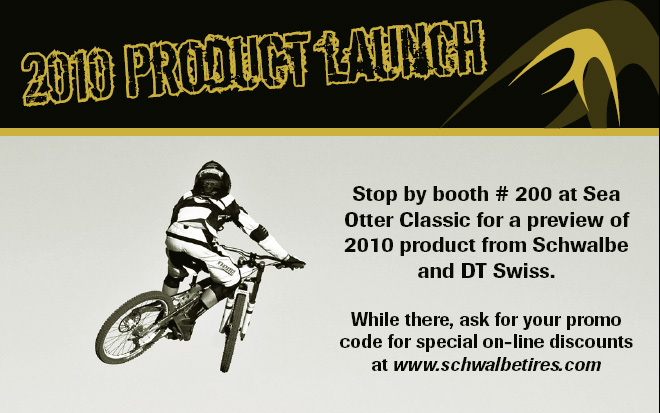 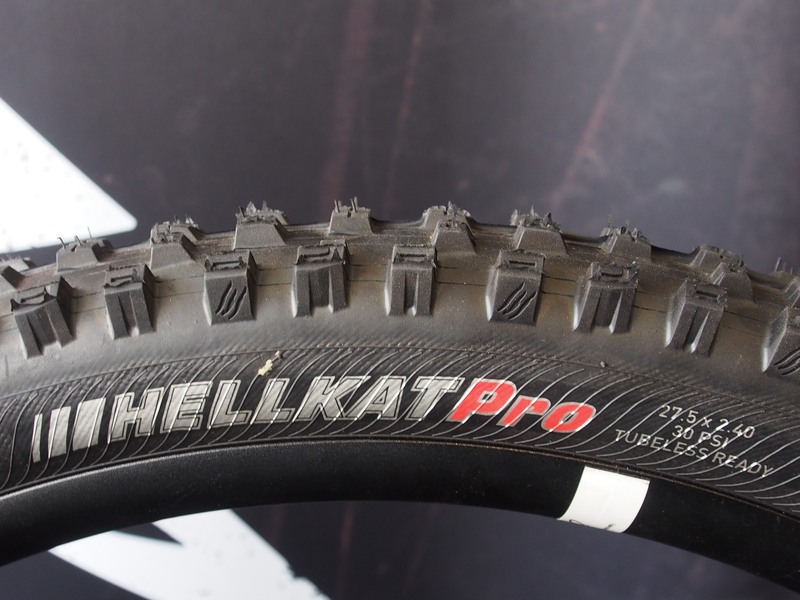 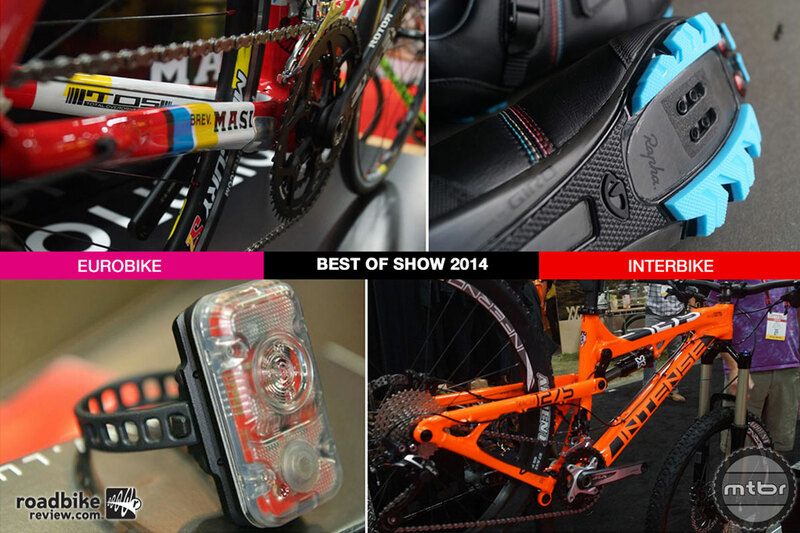 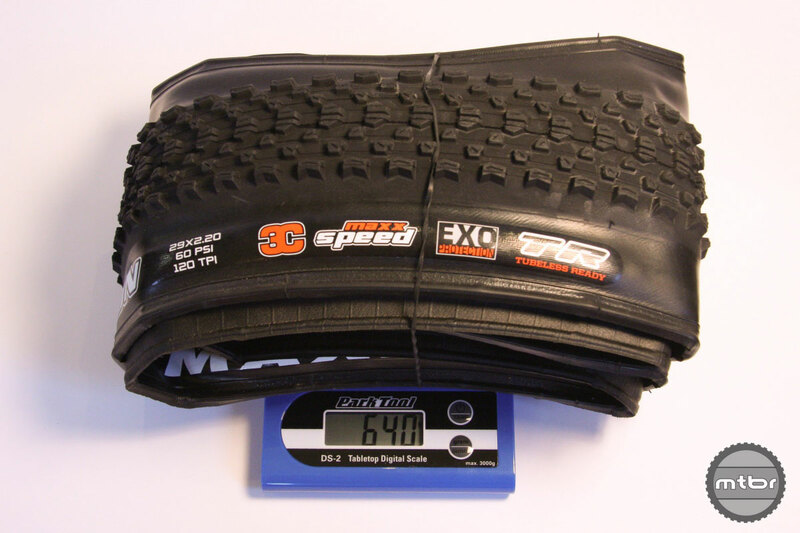 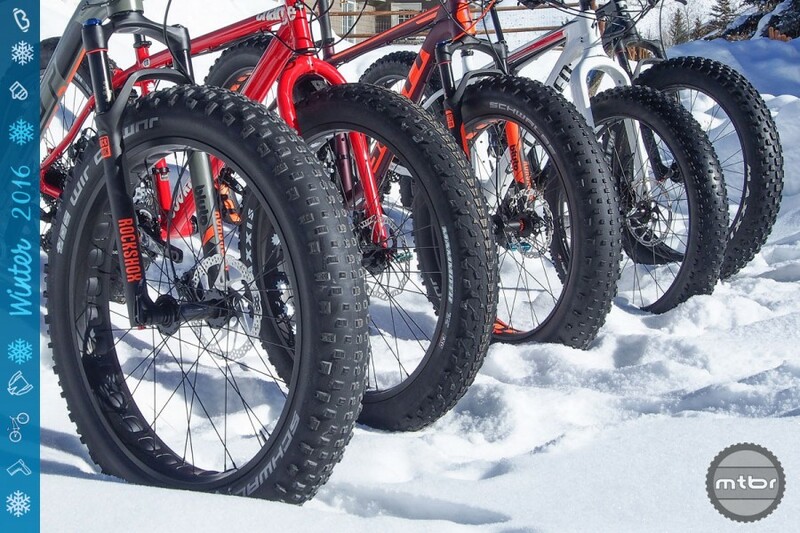 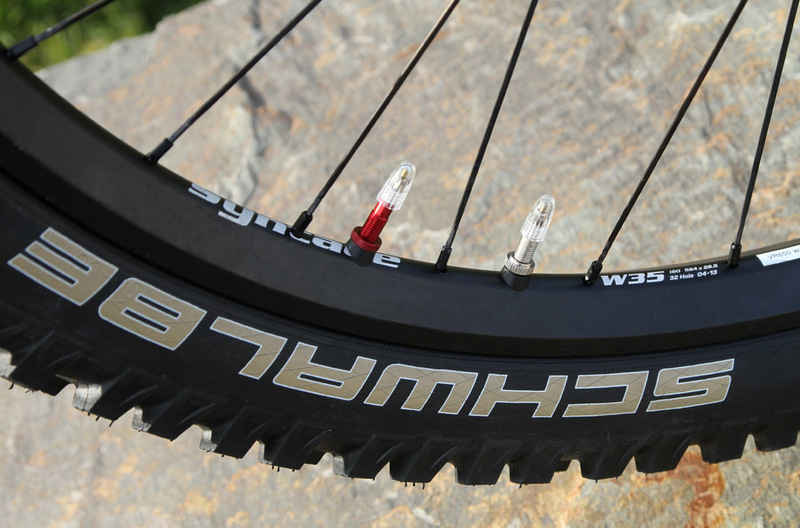 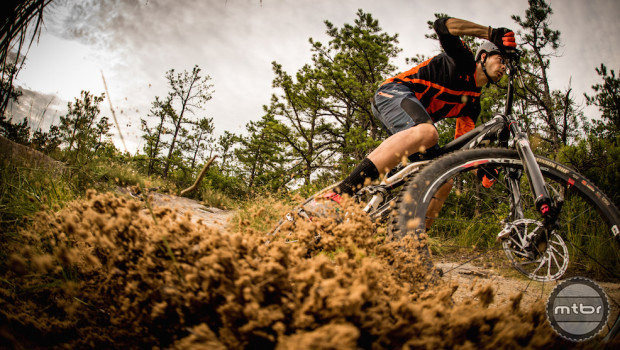 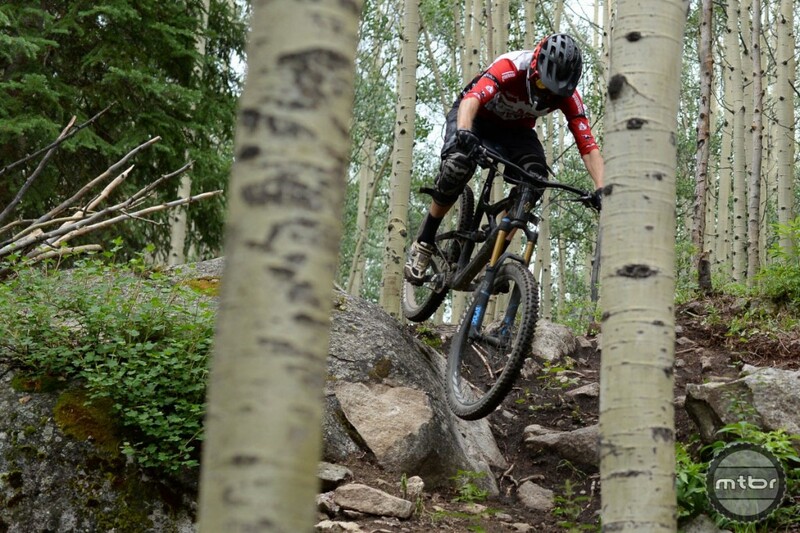 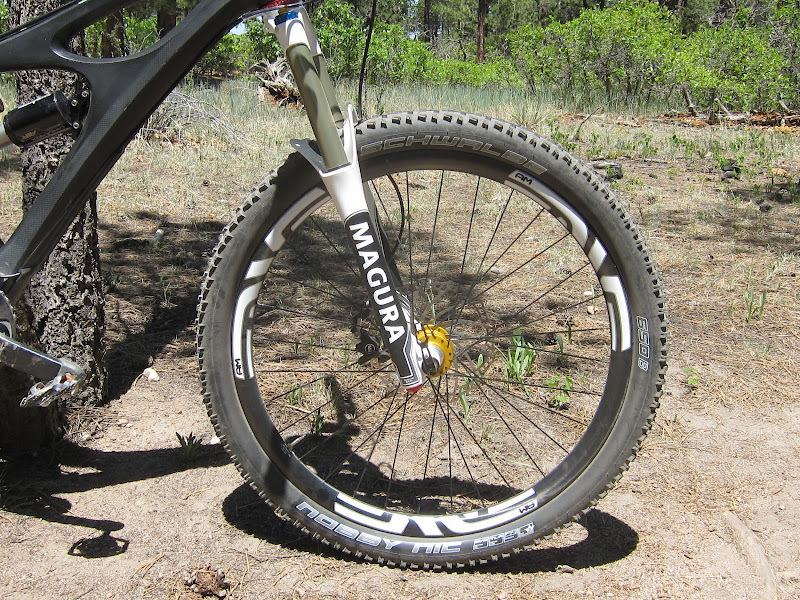 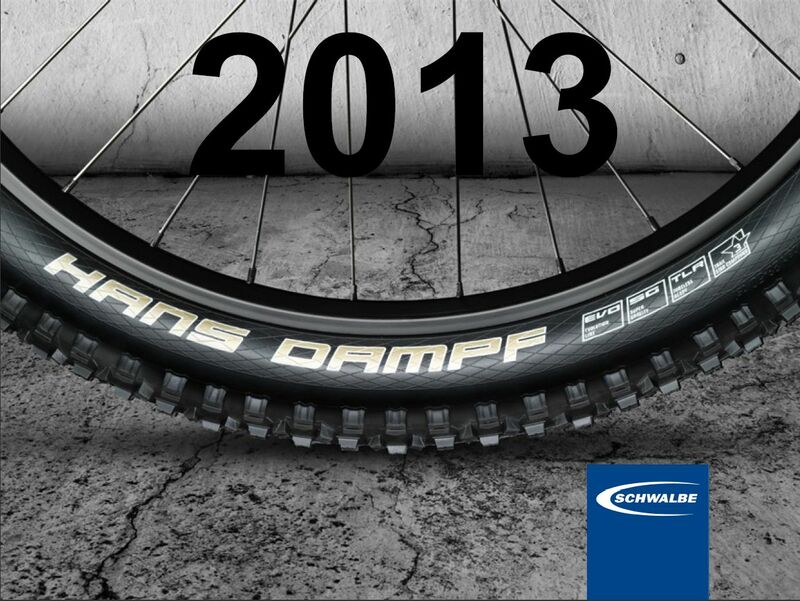 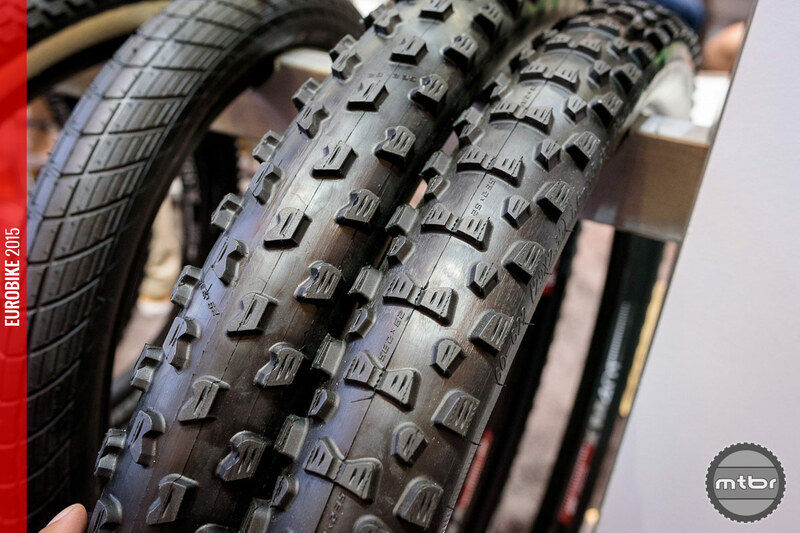 For 2014, Schwalbe has two new gravity oriented tires, the aggressive Magic Mary and semi-slick Rock Razor, along with the cross-country Thunderbolt.